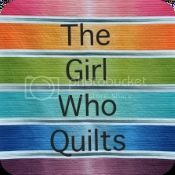 The Girl Who Quilts: Personalized Pillows - Charm Pack Friendly! Great ideas and for the perfect reasons! 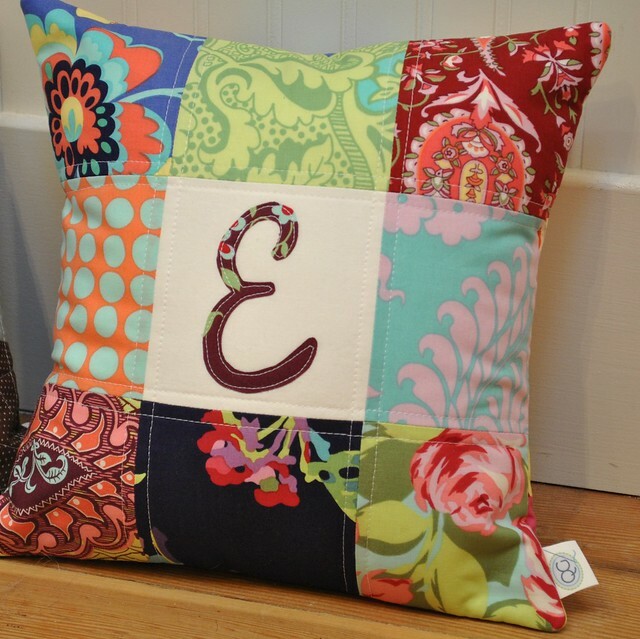 Please share the font you used for both pillows - love, love them! Thanks for sharing. GREAT ideas! 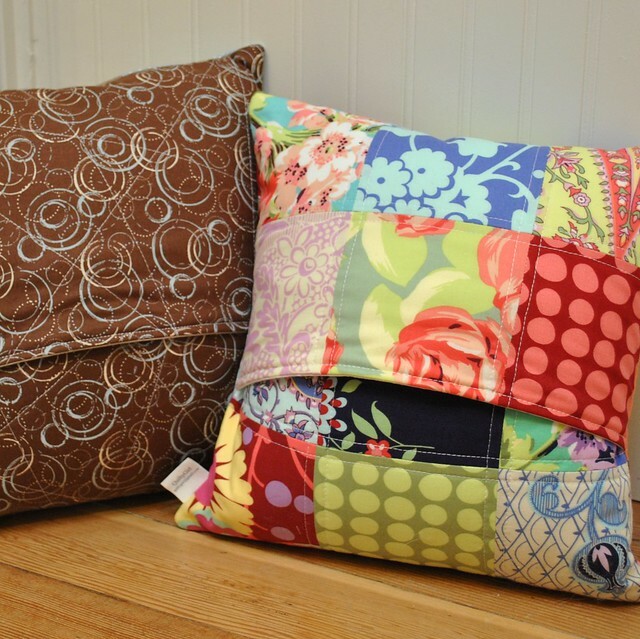 I love love both pillows - everything about them. 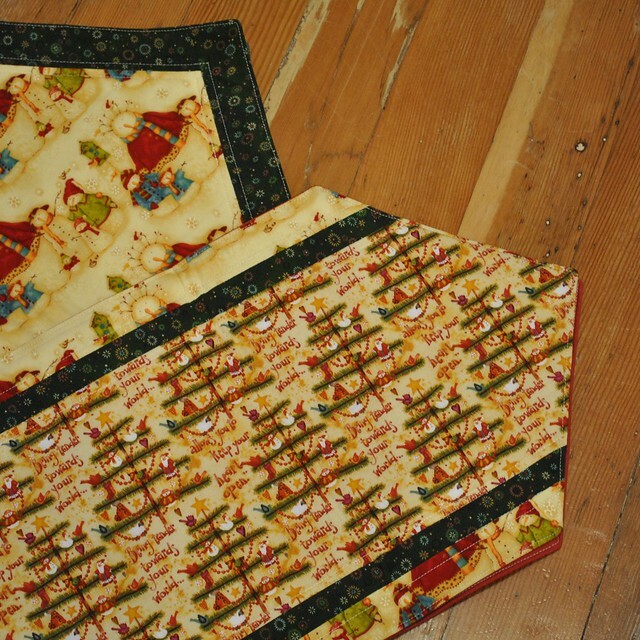 Cute table runner too - you are a very thoughtful friend! What a thoughtful and wonderful friend you are. Everything is just great! 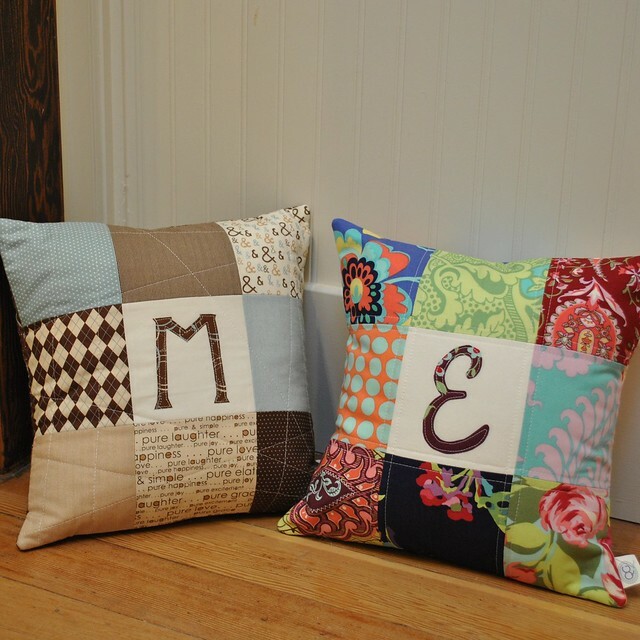 those are lovely pillows. look easy too. 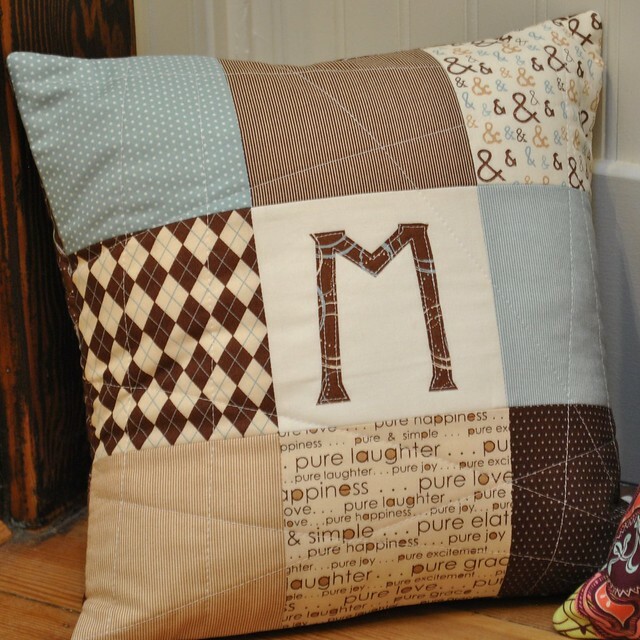 Why you had a bit of yardage for the back of the M pillow? which type of of collection you like to use for Send gifts to your friend?